The mayor recently stated that construction of the Trinity Toll Road would help grow South Dallas because it would create greater connectivity to jobs in North Dallas and help spur development along the route. 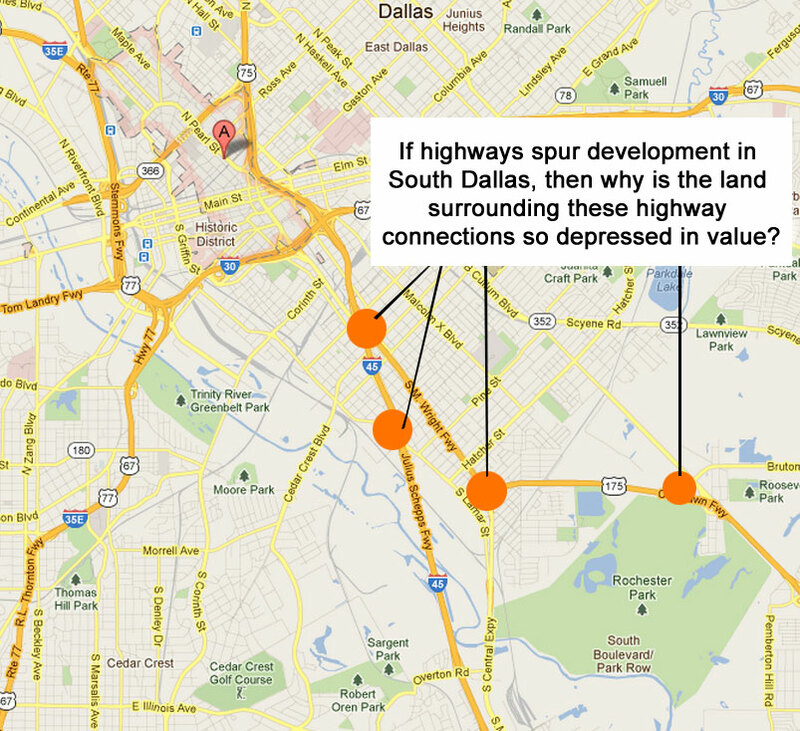 Currently, 175 and I-45 carve through incredible South Dallas neighborhoods, and yet the land directly beside these roads has depressed values and relatively little development. How can this be? 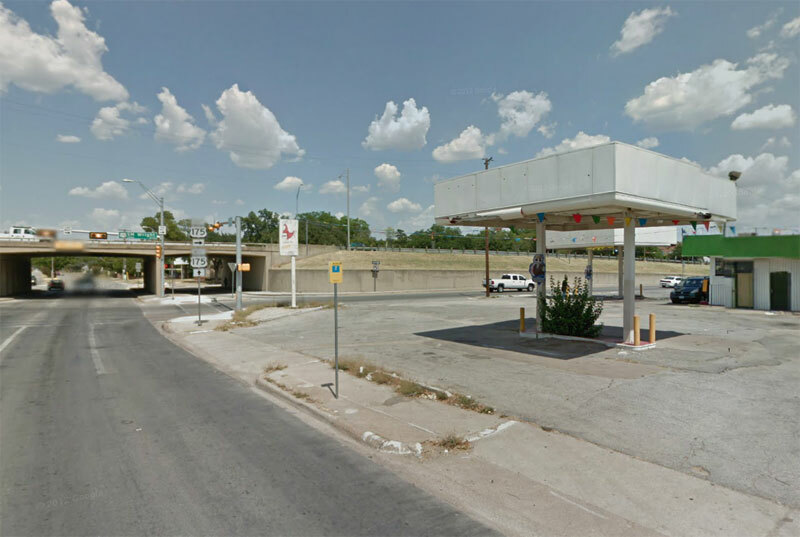 Sadly, the neighborhoods of South Dallas would be thriving today if they were connected at street levels with at-grade boulevard style infrastructure. Traffic would not be negatively impacted, in fact, pass through traffic that has no intention of stopping in South Dallas would be rerouted to other areas allowing neighborhoods to be turned back into incredible destinations. 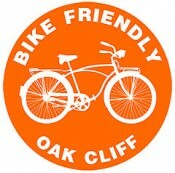 After a recent history bike tour of South Dallas, I really fell in love with the small neighborhoods throughout the area. It was hard to see so many of these areas cut in half by elevated roadways that created a moat effect, stopping development and growth at the foot of each highway. Fortunately, there has been some strong neighborhood focused redevelopment spearheaded by Councilwoman Davis with the Bexar Street area. Its development stops at the highway as well, but it shows a roadmap that the rest of South Dallas could follow in order to begin creating great pedestrian oriented places. The topography, the culture, and the people in the area deserve great places so their family’s can thrive and feel a sense of place. The tollroad will continue the path of carving up neighborhoods and tear apart the foundation that is left which could quickly be built upon. 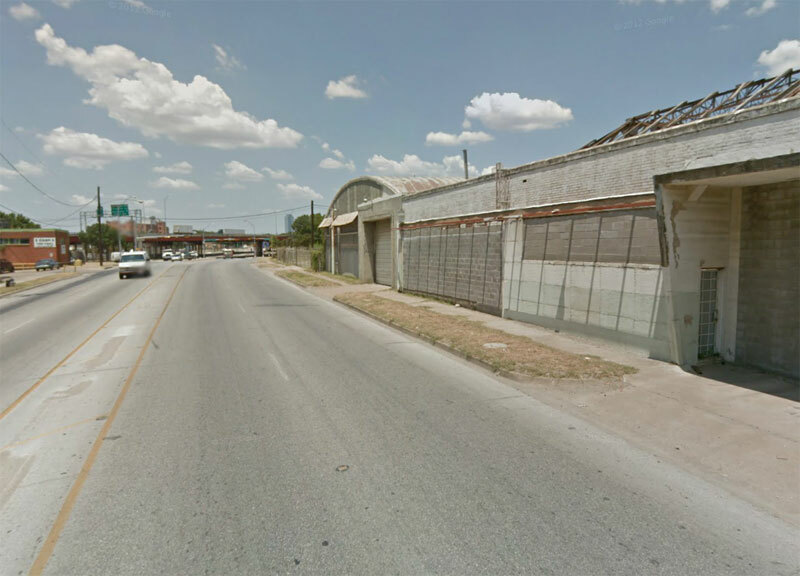 Looking at places like the Bishop Arts District, which are far removed from highways and small scale, a template exists that could easily be adopted throughout South Dallas for far less money and far greater return on investment. 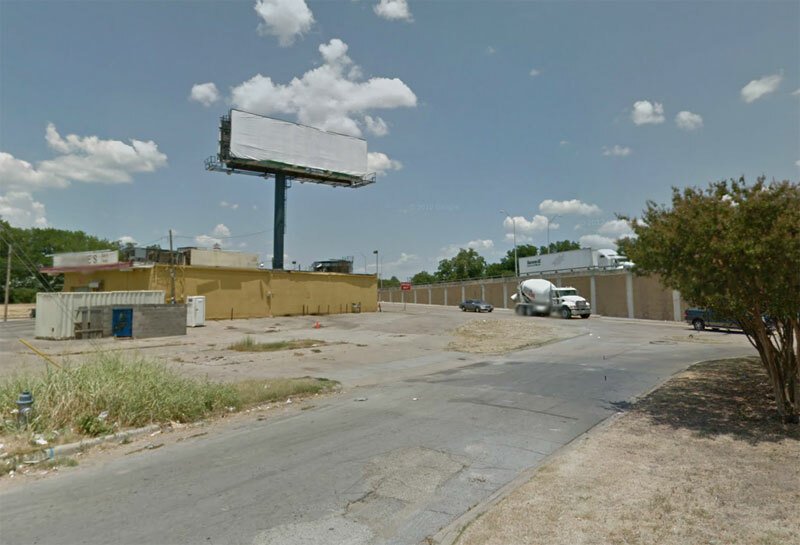 My hope is that we quickly help these communities before more roadway developers in North Dallas strip what’s left of a beautiful opportunity for revitalization. There’s a reason why no one in North Oak Cliff or East Dallas is fighting to have a tollroad any where near their neighborhoods. The question should be asked, if tollroads do create major investment and development, why isn’t anyone in Park Cities (where the majority of our region’s wealth exists) asking for a highway through their neighborhoods? The reality is they would fight it tooth and nail…because they know the truth. Couldn’t agree more! The OC has been a constant basis of my arguments for the last year here in Peoria, IL which is gaga for sprawl and new roads right now. Smaller, tight knit less car-centric neighborhoods will bring back the area more than the culture sucking commerce that is being highly touted in economic development meetings. Check out my post from today, I give a shout out to the High 5… not in a good way.